The Englishman remains one more week at the top of the standings ahead of Brooks Koepka and Dustin Johnson, while the Vizcaya is still in sixth position. The American Rickie Fowler wins six places, after his triumph in Phoenix, and enters the Top 10, in the eighth place, of the world ranking that continues headed by the Englishman Justin Rose. 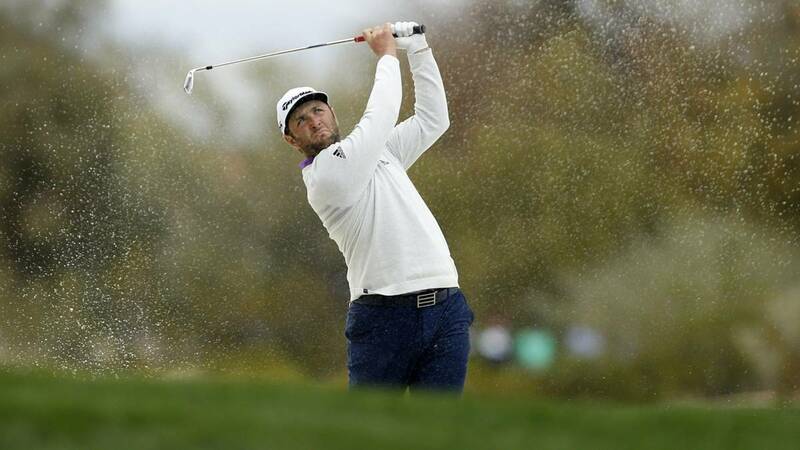 The American Dustin Johnson, winner in Saudi Arabia in newly created tournament belonging to the European circuit, remains in third place but cuts considerably the distance that separates him from his compatriot Brooks Koepka, second. The Spanish Jon Rahm remains in sixth place and is the best of Latin American players one more week.